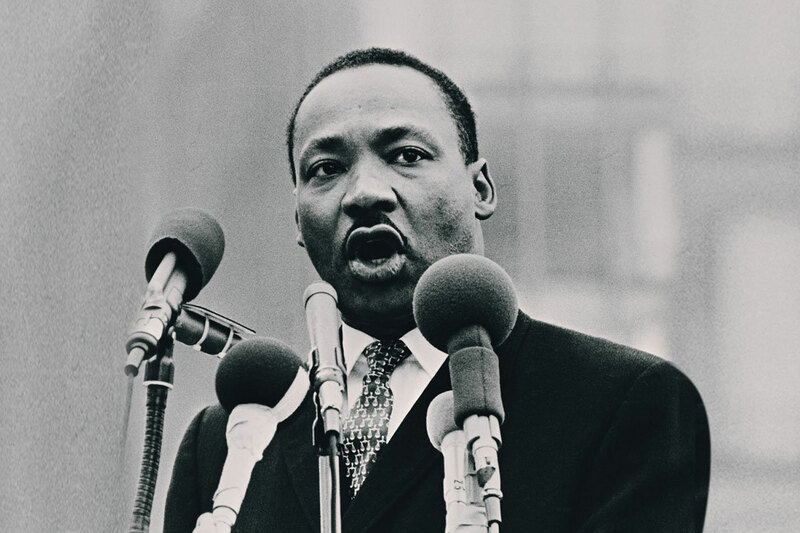 As we approach the celebration of Dr. Martin Luther King, Jr.’s birthday, Senator Chris Murphy is inviting students from Connecticut school districts to participate in his first Martin Luther King, Jr. Day Essay Challenge. Recognizing Dr. Martin Luther King, Jr.’s birthday as a Federal holiday was signed into law in 1983, taking effect 3 years later. Since that time, on the third Monday of January every year we celebrate the life and dream of Dr. King, the impact he made on our nation, and the work that remains to be done to fulfill his vision. For this essay, students should reflect on what Dr. King’s dream was and what he would think about his dream today. Students should further answer what their own dream is and how it relates to the work of Dr. King. Essays can be submitted electronically to TJ Clarke at Thomas_Clarke@murphy.senate.gov or mailed to the Hartford office at 120 Huyshope Ave., Hartford, CT 06106.